It is so important to have as many skills as possible when you are looking for work as an Instructor. It gives both you and your future employer confidence of your ability as an Instructor. In most parts of the world an instructor without training beyond the OWSI level will find it very hard to find employment. After becoming a PADI Open Water Scuba Instructor (OWSI) you’ll want to teach divers specific types of diving dependant to what your local area offers. 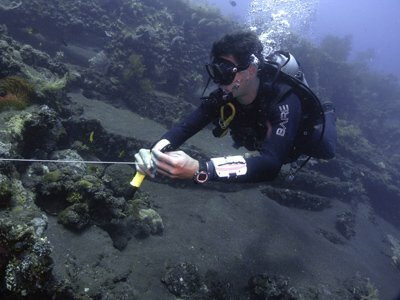 To do this you need to be able to teach PADI Specialty diver courses. By doing so you can heighten your students’ comfort level and strengthen their underwater skills, ultimately leading to their enjoyment of diving more than ever before. One of the most popular specialty course! You will teach your student divers how to plan dives up to 40 meters deep and how to plan for safe deep diving. Why dive with one tank when you can dive with two? Learn how to teach your students how use a different setup and refine your sidemount techniques. 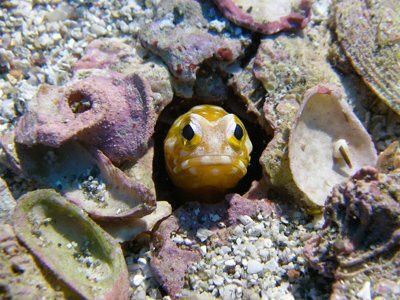 Interested in spreading the word about conservation for our oceans? You can learn how to teach AWARE Shark Conservation and/or Dive Against Debris specialties to your students. Help your students understand about conservation issues! 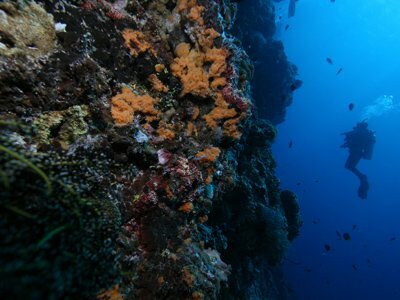 Blue Season Bali conducts the PADI specialty courses after the IDC has finished, but we can also organise your Specialty Instructor courses at your convenience. Most of these courses will take one or two days to complete and can be combined with the PADI Master Scuba Diver Trainer Internship . Ready to start your Specialty Instructor Course? 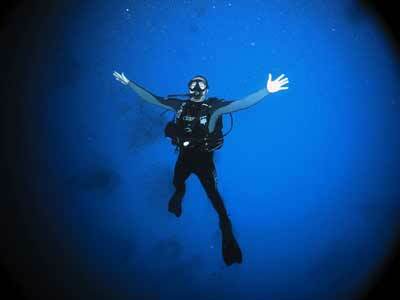 The prerequites will depend on the specific PADI Specialty Instructor course that you choose. Get in touch with us today for more details. Please refer to our pricing table (link) for more details or email us (link). A minimum 25% non-refundable deposit is required within two weeks of enrolment with the full balance due upon arrival. Deposits must paid via bank transfer or credit card. Balance payments can be made via bank transfer, cash payment or via credit card (no credit card surcharge applies). What's next? Check out our PADI IDC Staff Instructor Internship options.